Wind turbines at Sines, Portugal. 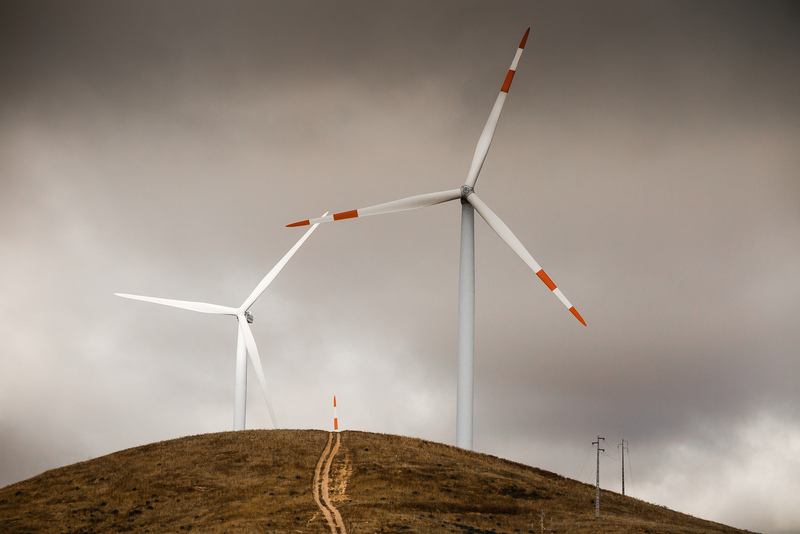 Portugal was powered entirely by renewables in March. The Portuguese Renewable Energy Association and the Sustainable Earth System Association reported on April 3 that the country’s monthly renewable energy production last month exceeded power demand on the mainland. Citing data from power grid operator REN, the renewable energy accounted for 103.6% of mainland electricity consumption in March. As reported by the Reuters news agency, fossil fuel plants still worked for short periods to complement the electricity supply, but were fully compensated by other periods of greater renewable production. “Last month’s achievement is an example of what will happen more frequently in the near future. It is expected that by 2040 the production of renewable electricity will be able to guarantee, in a cost-effective way, the total annual electricity consumption of mainland Portugal,” the report said.